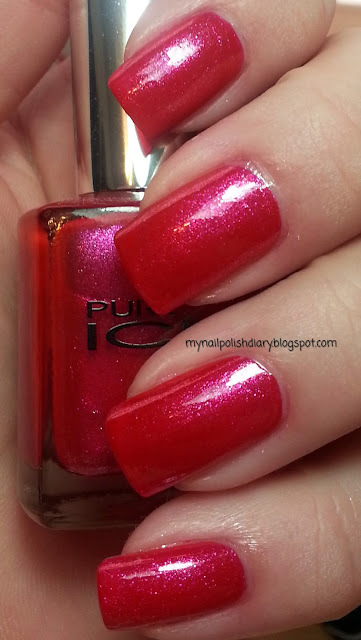 Pure Ice Vineyard is berry pink with hot pink shimmer. I have had this for a long time and just decided to finally try it out. Love it!